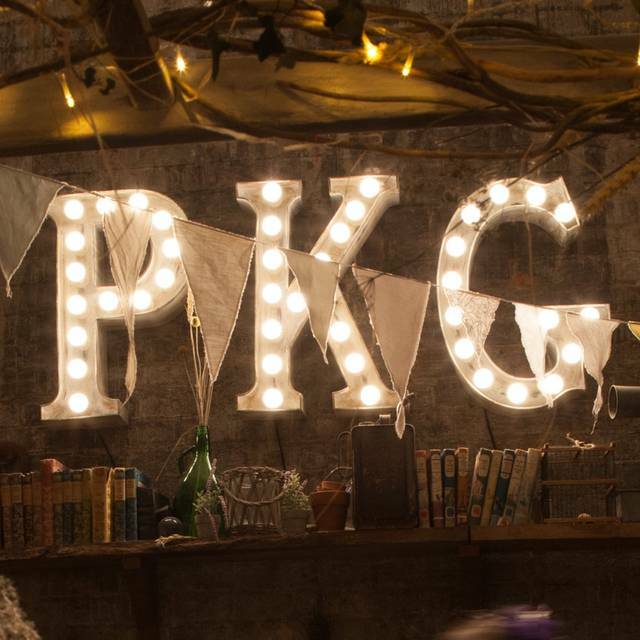 At PKG we are committed to a straightforward idea. 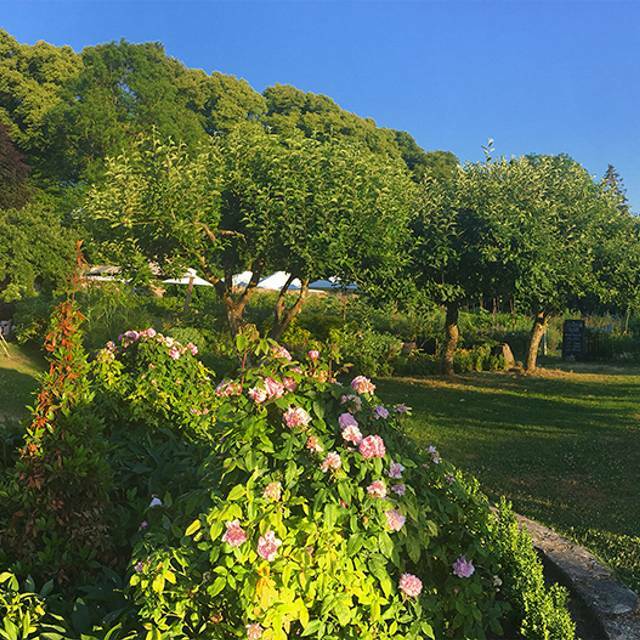 We work in the footsteps of those that have gardened here for centuries, using simple principles and inherent techniques to put wonderful ingredients on an ever-changing menu. 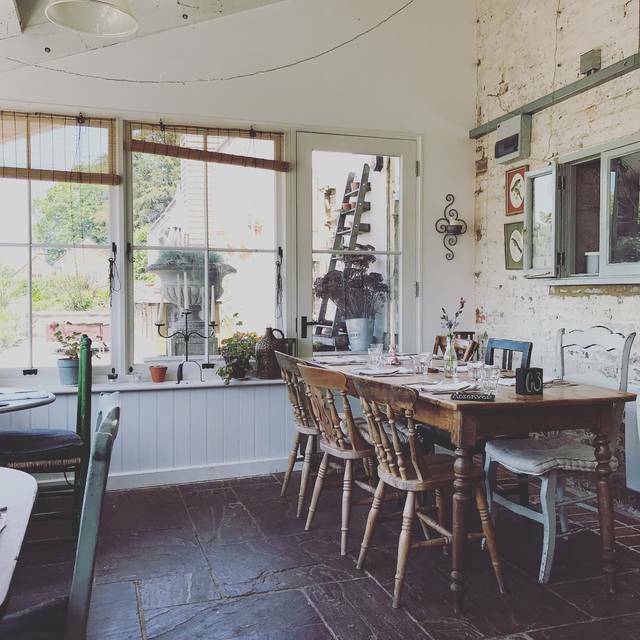 Lovely breakfast, excellent food, highly recommended but make your you book ! Thoroughly enjoyed by both of us! I am booking again for next month. Outstanding! I’ve been coming here for years and always celebrate an annual event here with friends. This was our best experience of them all. The food was delicious- perfectly cooked fish, delicate soup with inventive additions and every dish was superbly presented. A creative alchemy of Superb quality local ingredients that won unanimous appreciation. If you want charismatic and authentic decor (rural wabisabi), scrumptious food and charming staff, look no further. 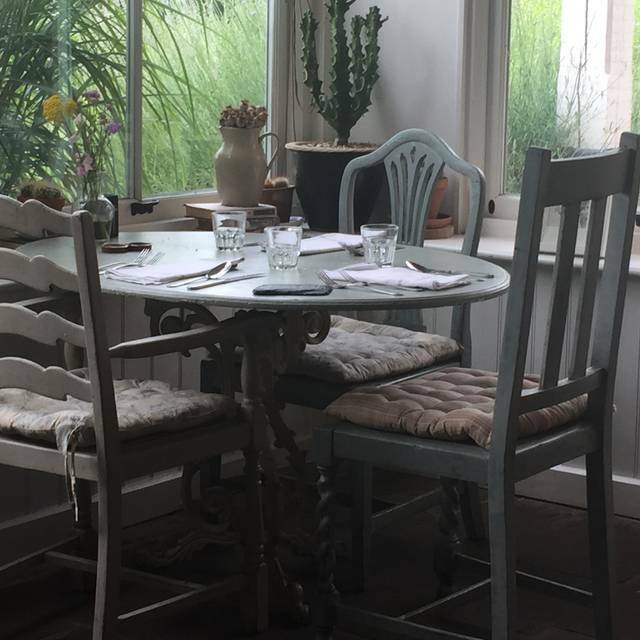 Take your time, enjoy the gardens, art work and log burner or sunny conservatory, and savour exquisite food cooked to order with panache. I always forgot what a good place this is for lunch and am always amazed at how busy it is when it is in the middle of nowhere really! Excellent meal with very good recommended wine. Very friendly and efficient young staff. Beautiful surroundings. very warm attentive staff who looked after us without being intrusive. add this to a meal & drinks priced at around £90 takes the edge off what was a marvellous evening. Thanks to all who made it such a great night. Lovely tea and lovely setting, staff brilliant. 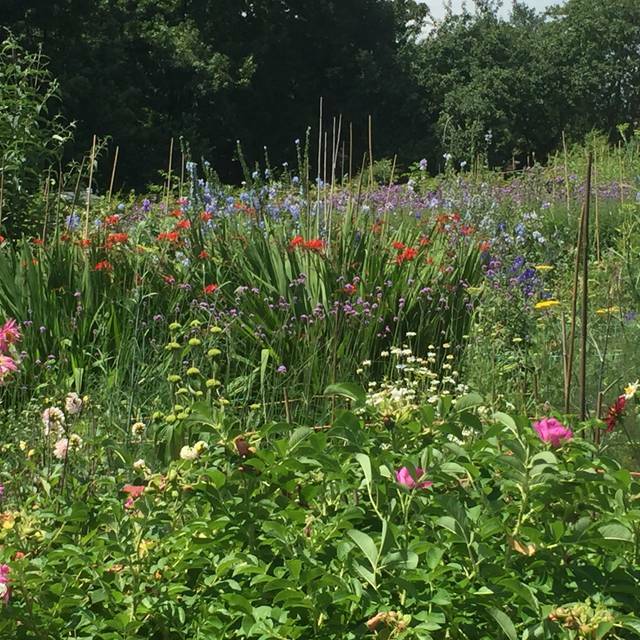 The garden is looking lovely too. We sat in the conservatory overlooking the terrace and garden. The ambiance was relaxed but efficient and charming. The tea was delicious: a definite cut-above what I've had before. Really pretty restaurant. Lovely ambience. Tasty food and cocktails. Very polite and accommodating staff. Would definitely go back! Food was very average. The starter was nice but not hot. We had braised Beef and mash which was luke warm. The food was tasty but was served without any vegetables. Pudding was just ok. Food wasn’t served very quickly and we were in and out within 45 minutes. Great idea using up the pantry items but not worth the £25pp unfortunately. We have been on a Sunday before and had amazing food. 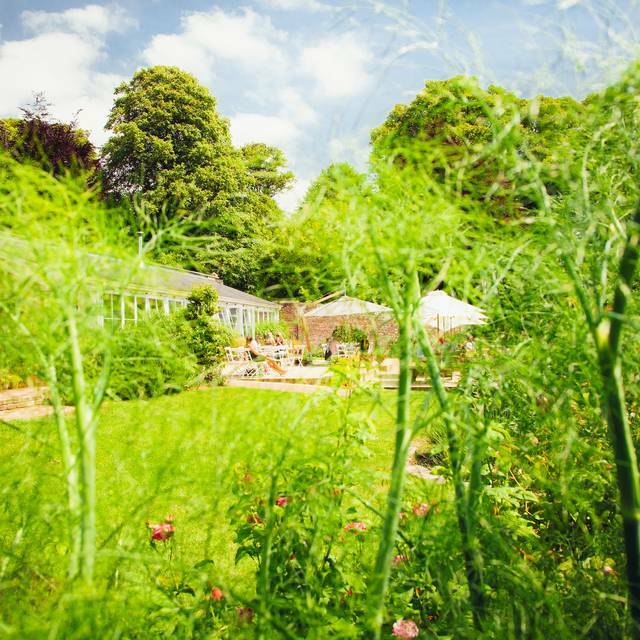 This restaurant excells at fresh vegetables picked from their own extensive gardens. All other food is locally sourced. A warm welcome, our table was ready for us. Sunday lunch was a very generous helping of Roast lamb and those fresh vegetables from the garden. Busy and quite noisy as there were 2 birthday parties happening but I plan to do the same later this year. Lovely on a sunny early Spring day. FANTASTIC - a really fabulous place to eat a delicious lunch with just the right amount of atmosphere and buzz. Was a quiet day so difficult to comment on ambiance. For us it was great as quiet so we could chat. Good food and good selection for vegetarians and non vegetarians. Would be lovely to sit outside in the summer. Definitely recommend this to others. Convivial relaxed atmosphere. Delicious food. I love the freshness of the ingredients. My goddaughter and I had roast pork loin on 17/03/19. Mine was spoilt by a piece of raw meat, which the staff agreed was not correct. The complaint could have been handled so much better if I’d received an apology from the Chef, but he tried to justify the raw meat (obviously oblivious to Trichinella Spiralis, worm parasites that can ultimately kill). However as a diagnosed terminally ill cancer patient with months’ to live, I am a extremely careful about the food I eat, it’s provenance and how it is prepared and cooked. This is why I am more than happy to eat at some of the wonderful restaurants and pubs within a six mile radius of Tisbury. I shall be using alternative venues in future. Delicious food, delightful surroundings, friendly service. Peaceful location away from the hussle-bussle. Visited for Sunday lunch with my sister. As always we were very well looked after but given time to enjoy our delicious lunch. The menu is always extremely well thought out with tasty dishes for all. The atmosphere is extremely relaxed and it was wonderful seeing so many happy looking customers. Elegant and charming ambience amidst the back drop of the self grown vegetable gardens. The food was delicious and felt healthy and organic. But the highlight of the night was the amazing service by the staff, including our waiter Ambrose! Always a beautiful setting in Pythouse's old walled garden. The food is always excellent, well-cooked, lots of choice. Service was friendly, helpful, and speedy. Most enjoyable lunch. Food Fresh, Location fabulous and the kitchen garden superb Altogether a super ambience. We met with friends last Saturday and had lunch The burger that my husband and I had was disappointing . Neither of us enjoyed the texture of it so wish that we had chosen something else especially as our friends gave five stars to their food choices. The service was wonderful and really friendly and relaxed atmosphere. Speaker could be added in the conservatory to improve the atmosphere a little. Food was a fantastic, everything we ate was delicious. Lovely spot to have lunch or afternoon tea. Friendly staff, delicious food and a really nice atmosphere. Great to see the produce being grown in the garden. Can highly recommend. This is a delightful place to eat. Fun, great food and staff and interesting location. Lovely setting overlooking the garden. Nice menu and food was good: main courses very nice but the puddings for us were the highlight. Service a little slow but the room is geared towards a relaxing time so not a major issue. We are looking forward to a return visit over the summer. Wonderful as ever here, it was a beautiful February day and so we are outside, the garden area is pretty even in the Winter. The service was fantastic and there was a lovely feel about everything, the food was delightful. 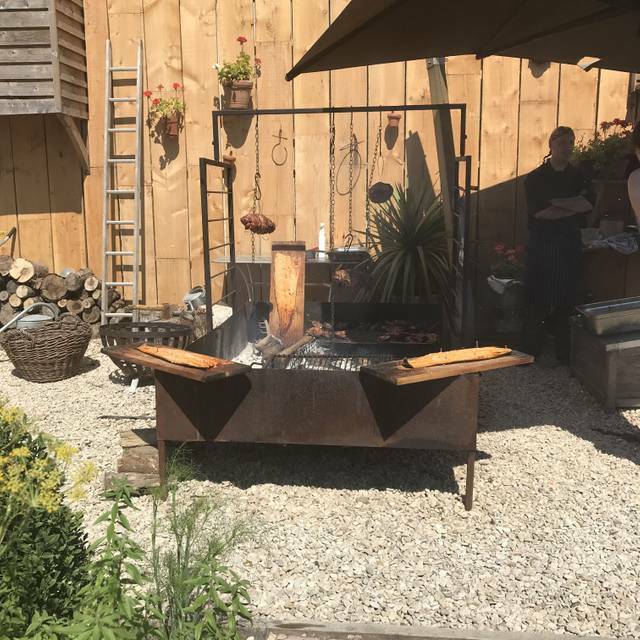 It was perfect and the setting is magical especially as it was a sunny spring day - the food was excellent and good helpings but happily not huge troughs of food which I can’t stand! I love this place! They have a fantastic varied menu, often with onderfully original dishes. The staff are charming, on this particular occasion we where a large party and there had been some confusion over the night they where doing, with us expecting BYOB and an set £25 per head menu, it ranspired to be there very reasonabley priced full menu that is rather more expensive, however they kindly offered to honour the mistake, which was extremely kind! Great evening start to finish. Warm welcome from staff, great menu/food and generally a lovely place. We turned up 25 minutes early for our booking and were given a table in a doorway, with no space to sit opposite. Food was good but a little cramped on the serving dish. Think this would be good when the sun shines. 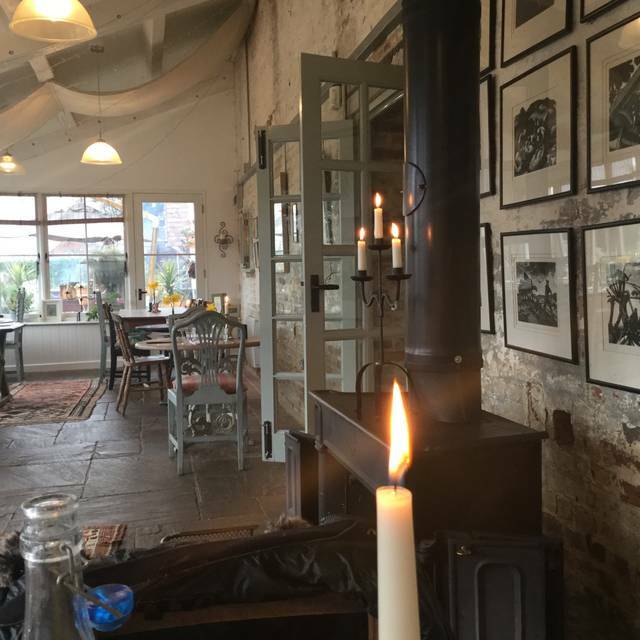 We had a wonderful time from walking around the walled garden to enjoying a delicious relaxed lunch. We spent over 3 hours at lunch and at no time felt we were being rushed. In fact the relaxed atmosphere encourages you to sit and chat. 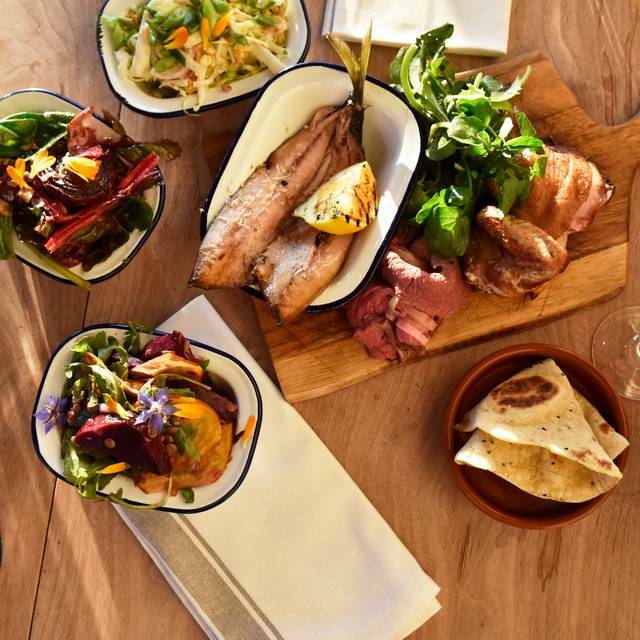 This was our fourth visit to the Pythouse Kitchen and it was, as always, great. We love the delicious food and the atmosphere. The children love exploring and running around the beautiful garden. It's a great place for a relaxed Sunday lunch both in summer and winter. Lovely fresh food beautifully cooked. What’s not to like?